Extend the use of your Alterations Movers and Shapers Magnetic Dies with the Alterations Movers and Shapers Base Tray, which allows crafters the convenience of a larger cutting area to arrange and move the Magnetic Dies in as many different positions as possible. Measuring 6" x 8 3/4", the Alterations Movers and Shapers L Base Tray can accommodate any of the Alterations Movers and Shapers Magnetic Dies. 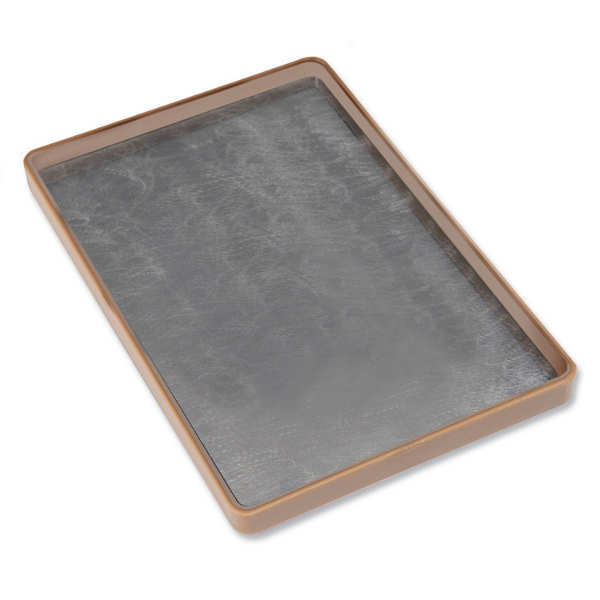 This Base Tray is designed for use only with the BIGkick, Big Shot and Vagabond machines and requires the use of 2 Cutting Pads. All items sold separately.